Comments for Blue and White. How old? 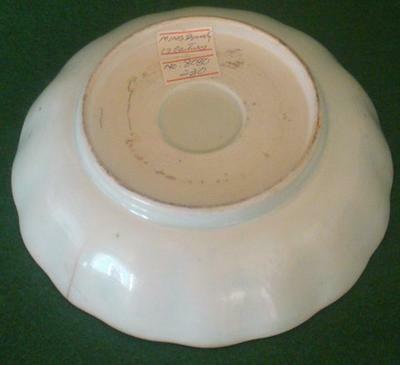 Hi, the bottom is a bit unusual for this type of ware, but it is still antique, I think. 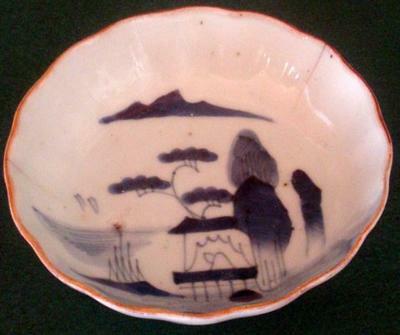 Perhaps Qing dynasty, not Ming, but difficult to tell from when exactly.